A CD single, featuring two versions of the title track, a slow blues. The first version (track one) is electric and the second (track three) is acoustic. 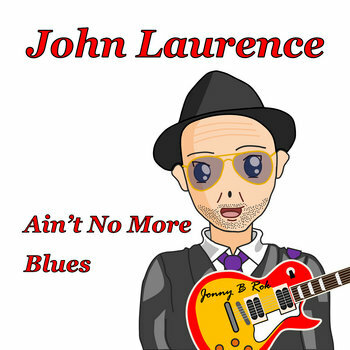 Track two is a new recording of a piano blues, first written over forty years ago. 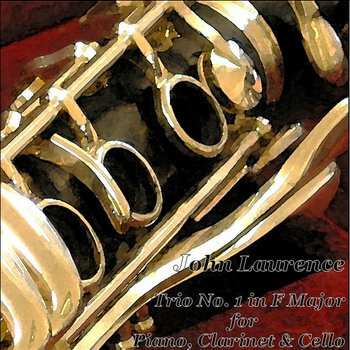 I wrote this clarinet trio for a friend who is an amateur clarinetist and whose son is studying clarinet in Vienna. It is reasonably easy to play, and in a straightforward key. Each movement is based on a song I have written, For your Safe Return, Song for Christchurch and This Town Our Canvas. 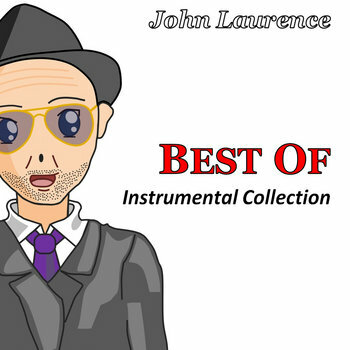 The musical score is available, currently as a free download. The album includes my second Etude for piano in A Minor, which happens to have ended up in 5/4 time. 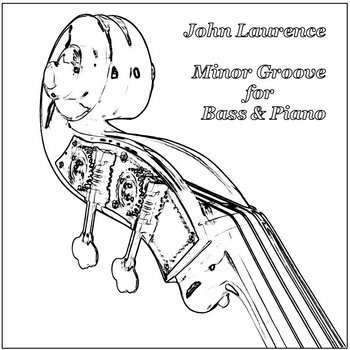 A CD single featuring a jazz piece for piano and double bass, with a Boogie Woogie piano piece included. 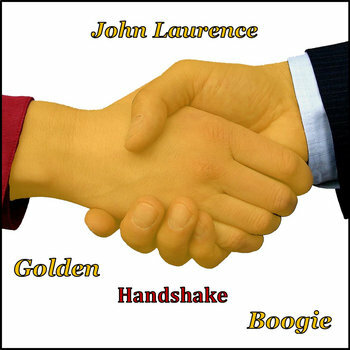 An album of toe tapping boogie woogie jazz piano, with a slow blues close-out track. Three of my most highly regarded jazz songs. Four Track CD with the trio and a bonus track. 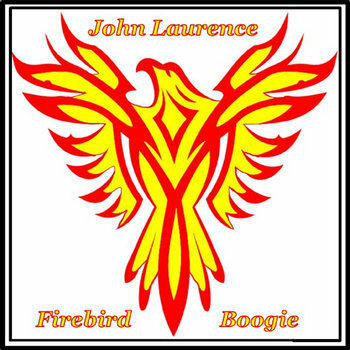 Four feel-good boogie woogie piano tracks with a slow blues close-out track. Free shipping worldwide.